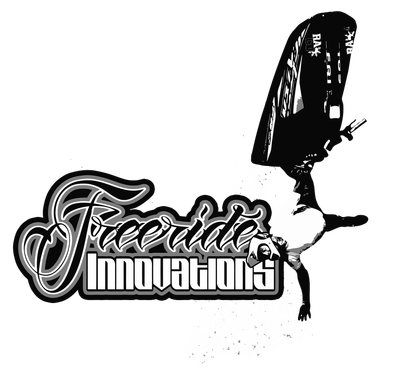 Freeride Innovations is a unique rider-based company committed to offering high quality, custom fabricated stand up Jetski parts along with performance parts from the industries leading manufactures. Whether you’re a seasoned jet skier looking for new equipment, performance parts to enhance your current machine or a new rider seeking assistance to get your first ski going 'Freeride Innovations' is for you. Started in 2008, Freeride Innovations is a British-based company specializing in Freestyle & Freeride jet ski performance parts, we our passionate about the sport and believe this is transferred & shown in the quality or our parts & service. What makes Freeride Innovations different is that we & our team of riders individually tests all our products, as well ride & compete in freeride and freestyle events on 'Freeride Innovations' equipped skis. This first-hand knowledge of products allows us to gain the best technical advice & maintain the highest standards of quality possible. You will never find us selling products or offering advice we would not take ourselves.